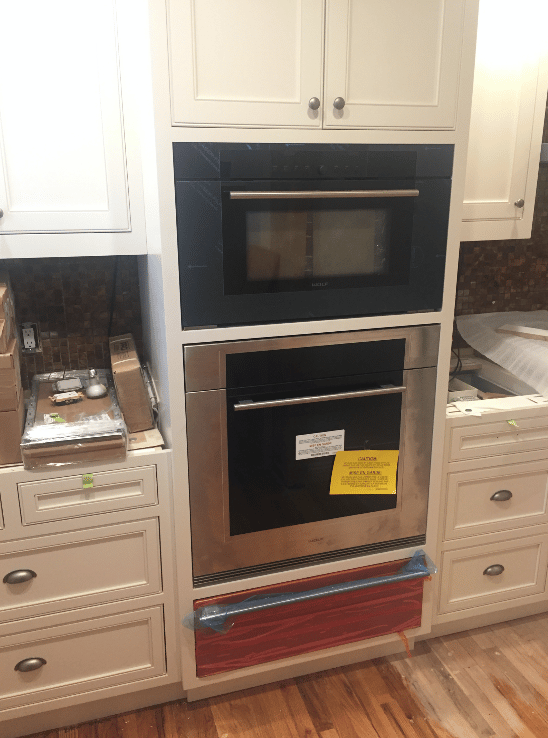 The appliances are officially installed, and we are closer to the completion of our major kitchen remodel in Brookside! 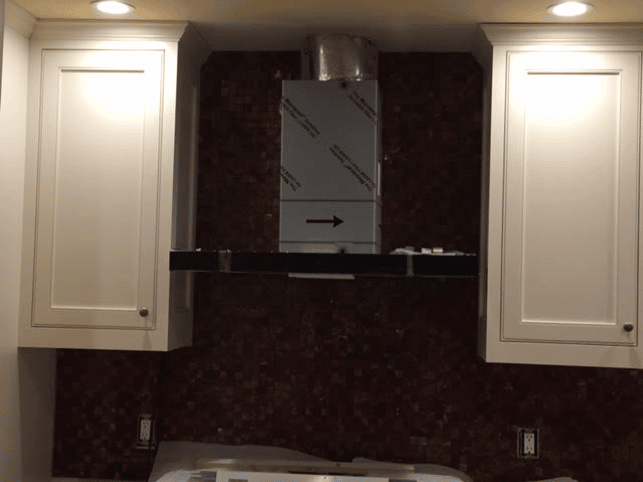 Check out the photos below to see how this project is coming together! 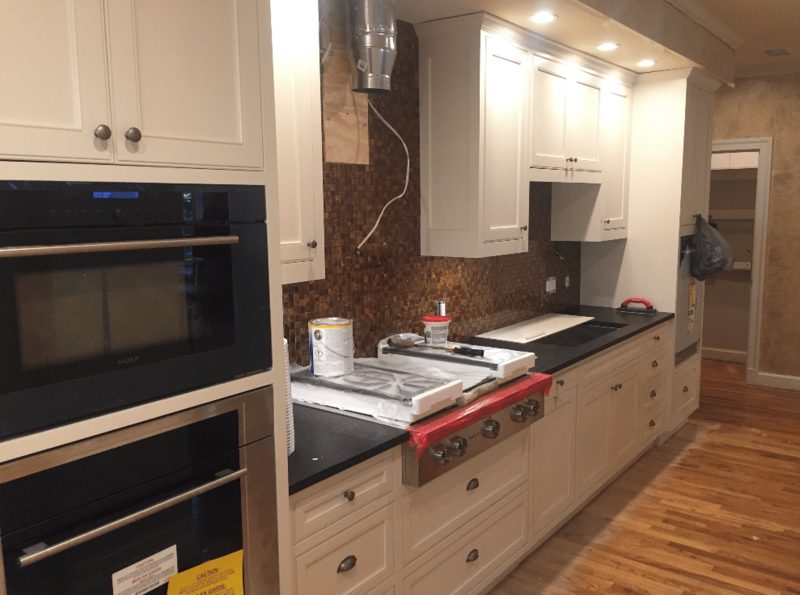 Our clients were very pleased to work with the Roth Living representatives, as they shared their product knowledge and assisted in matching the right appliances with our clients’ specific needs. 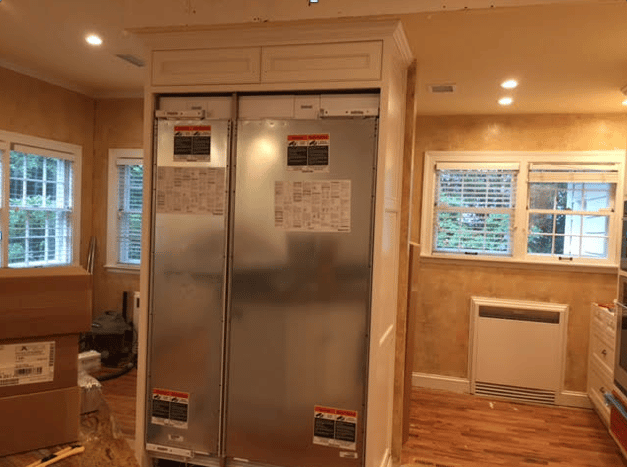 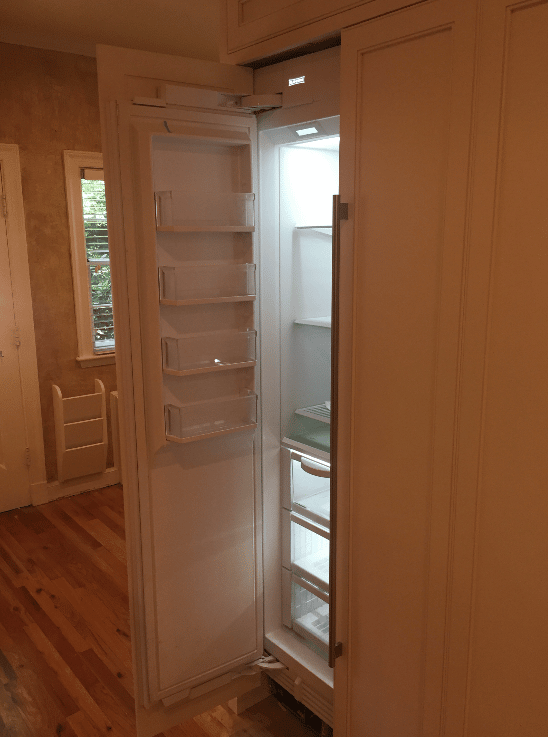 For this remodel, our clients chose a built-in Sub-Zero refrigeration and Wolf Appliances to complete their kitchen.